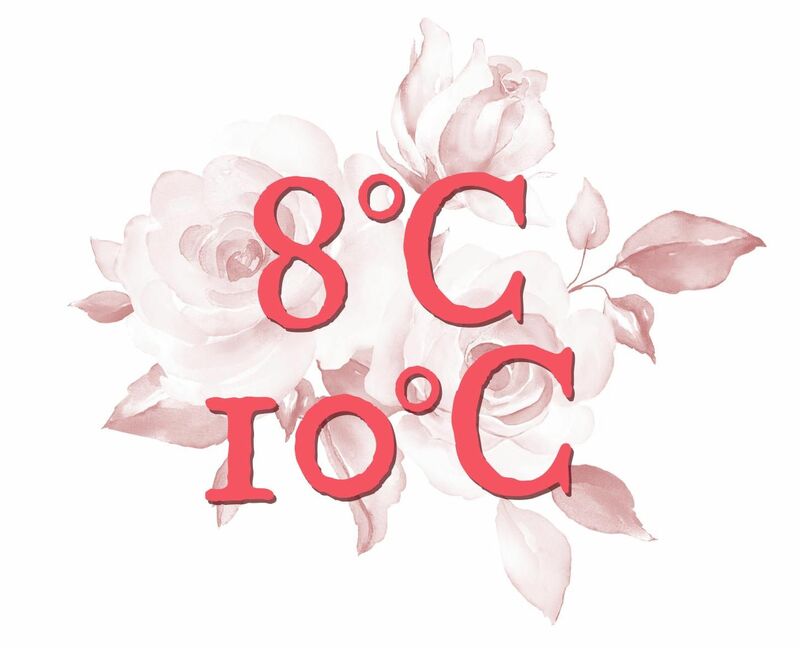 Did you know… the recommended temperature to serve our wines Lágrima Rosa and Calendas Rosado is 8-10 degrees? Serving a wine at an inadequate temperature can change our perception of its characteristics. Temperature has a lot more importance than what we may think, since serving wine at the right temperature will allow us to enjoy all of the qualities of the wine we are consuming. Whites and roses are lighter and fresher, that is why they are served at a cooler temperature. For our Ochoa Lágrima Rosa and Ochoa Calendas Rosado the ideal temperature is between 8 and 10 degrees. One of the most important tips that you must keep in mind when it comes to serving a rose or any other type of wine is to never put it in the freezer. The wine must gradually reach the right temperature and to do so leaving it in the fridge for a few hours before serving is the ideal way. If you don’t have time, submerge the bottle in water with ice cubes, which is a quicker way of cooling it down.